The Commissioner of Police, Mumbai has invited applications from the eligible candidates for the post of Law Officer (Group-A)/Law Officer. Law Officer (Group - A): The candidate should not be more than 62 years of age as on 31.07.2015. Law Officer: The candidate should not be more than 60 years of age as on 31.07.2015. Educational Qualification: - The candidate should have degree in Law from a recognized University and should Possess “Sanad”. 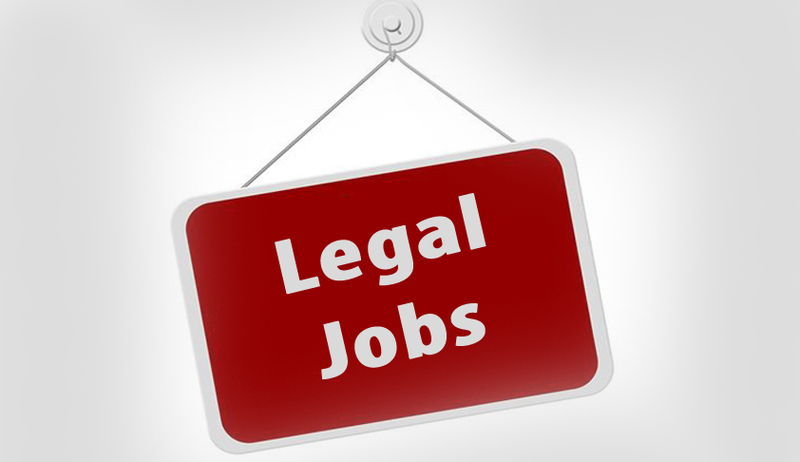 Law Officer (Group - A): minimum of 7 years experience in the profession as a Lawyer. Law Officer: minimum of 5 years experience in the profession as a Lawyer. The candidate should also have thorough knowledge in subject of law, regarding crime, services, administration and all types law and Departmental enquiry proceedings, so that he can handle law subject efficiently. Click here to download the application form and advertisement.